Wedding trends have come and gone throughout the years, but the veil has been a constant trend for quite some time now. 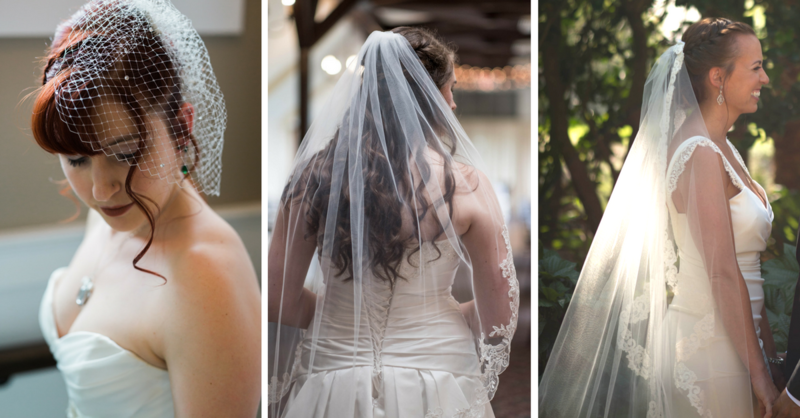 The custom of the bride wearing a veil on her wedding day traces back to Rome. The bride would wear a veil as she walked down the aisle to disguise herself from evil spirits that were jealous of her happiness. The Romans were so terrified of haunted spirits that the veil was believed to shield the bride from ghosts.